A new pair of LEGO Brickheadz have surfaced from LEGO Twitter! 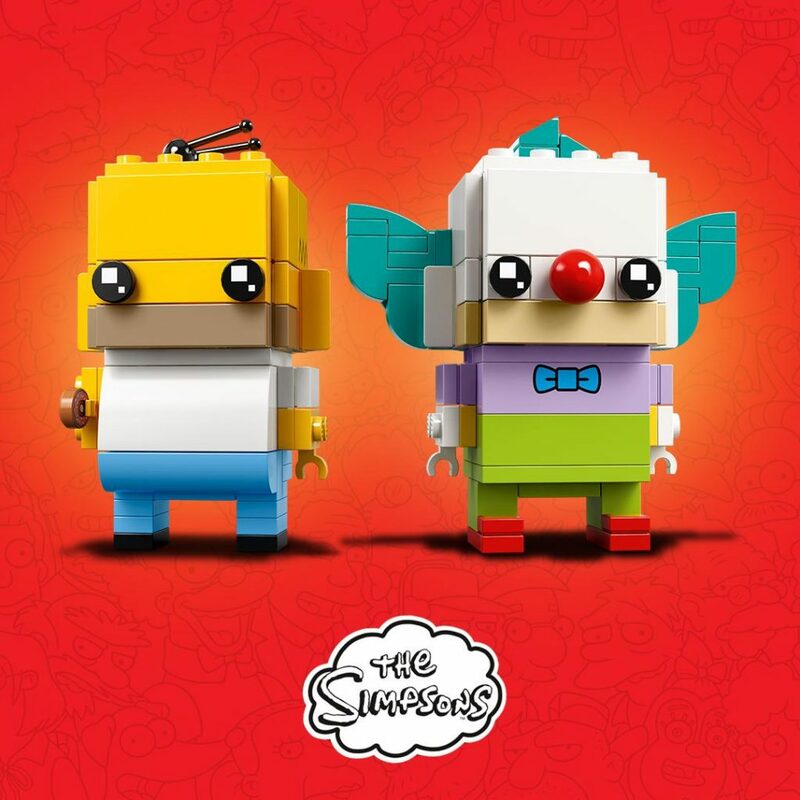 LEGO The Simpsons BrickHeadz 41632 Homer Simpson and Krusty the Clown are the new figures in town. There’s no announcement date as to when they would be available, but they should be in the coming months.